Italian cuisine is considered one of the best in Europe. This is due to its enormous variety and the use of fresh and healthy products. Most of their dishes are made up of pasta, accompanied by multiple ingredients. 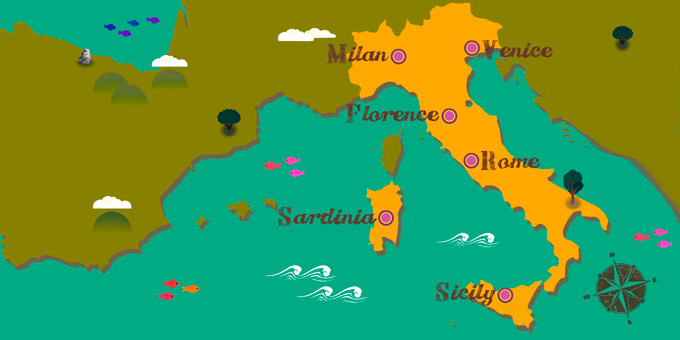 The main characteristic is that each region prepares its own pasta in a different traditional way. As a Mediterranean country, one of the basic sauces is olive oil, tomato, onion and garlic.